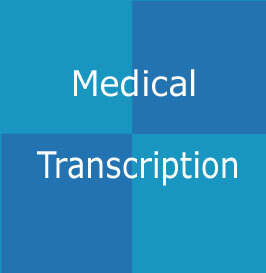 We'll give you a free week of medical transcription - perhaps you'd like to compare our work against that of the service you're currently using. This allows us to become accustomed to your speaking style; intonation, accent, rate of speech. Within 24 hours our team will have your records transcribed and ready for a 3.5" disk or other electronic media - or it's on us.